Fender isn’t the type of brand or design you expect to come cheap. The company specializes in high-end guitars that are played by the most famous musicians in the world, which makes the Fender CD60CE such a special little number. Made to be sturdy and affordable, this acoustic-electric is a perfect choice for newbie players. Who Will Love This Guitar? Just by looking at the guitar you can tell it’s not about thrills and appearances. Even though it has a classy finish and definitely looks like a top quality guitar, it’s not exactly a show stopper. It features a standard dreadnought body, with a modest cutaway. In terms of the wood, laminated mahogany was chosen. This is one of the sections where Fender compromised because they wanted to hit a certain price range, and laminated mahogany was their best option. Mahogany was also used for the neck and rosewood for the fretboard. The neck is C-shaped and offers a glossy finish, while the compensated synthetic bone saddle at the bridge offers better intonation. This is one of the features that make this guitar such a great purchase. Within the price range, it’s very difficult to get this type of saddle setup. The nut is a solid Graph Tech NuBone. When you buy an acoustic electric there’s always a fear that there might be an imbalance. It will either sound better clean or through the pre-amp. 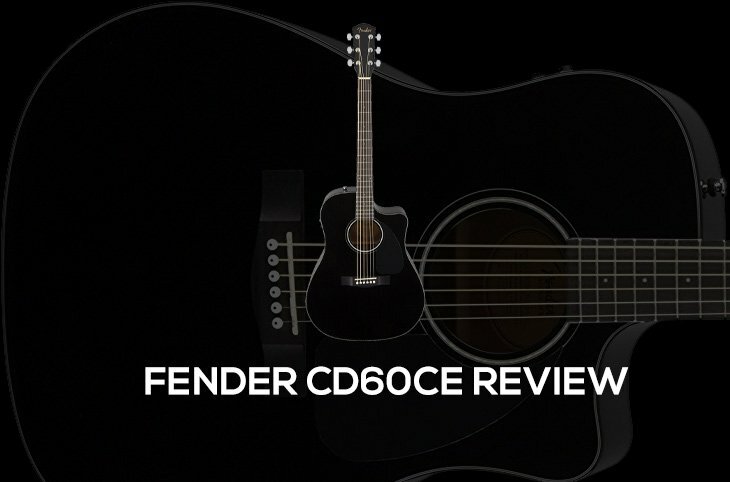 But you shouldn’t have any fear with the Fender CD60CE because it features a Fishman Isys III pickup system. If you don’t know by now, Fishman is responsible for some of the best pickups in the world. And even though the Isys III isn’t their best, it fits the budget guitar perfectly. 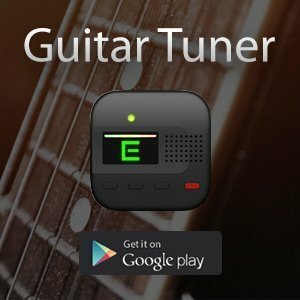 It includes a tuner and a 3 band equalizer, which provides ample control over the tone and volume. Apart from the quality pickup system and the saddle, there’s another element that raises the Fender CD60CE above its competition – the scalloped bracing. For the most part, you’ll only find it with higher end guitars, and it’s an element that gives the guitar a richer tone. Due to the cutaway, you’re probably not going to find that pure acoustic sound. However, you have more access to higher frets, which brings the balance back. But overall you’re looking at a very warm and rich sound, despite the overload of lamination. Fender definitely paid attention to the practical details and they didn’t cut down on the quality too much. Whether you’re playing through an amp or unplugged, you’ll be impressed with the sound you’re going to get. You have three options regarding the color of the finish. These are sunburst, natural and black. There’s a small different between the all-mahogany model and the standard CD60CE. The latter has a laminated spruce top. The direct target market for this impressive budget Fender is novice players. However, the size might be a little uncomfortable for younger players. 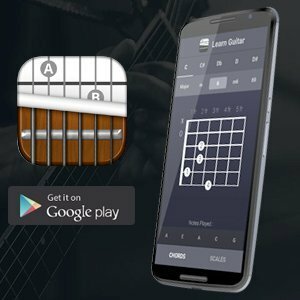 If you don’t want to spend too much on a hobby you might abandon in a month, but you want the best possible experience while you learn, then this is a guitar to consider. For more experienced players there are going to be some limitations. While the flexibility of the guitar is good, it’s not enough for those who know exactly what they’re doing. Any other guitar within the same price range is going to have a tough time outshining the Fender CD60CE. When you hold it you can feel where it comes from, and when you start playing you can hear it's a Fender.